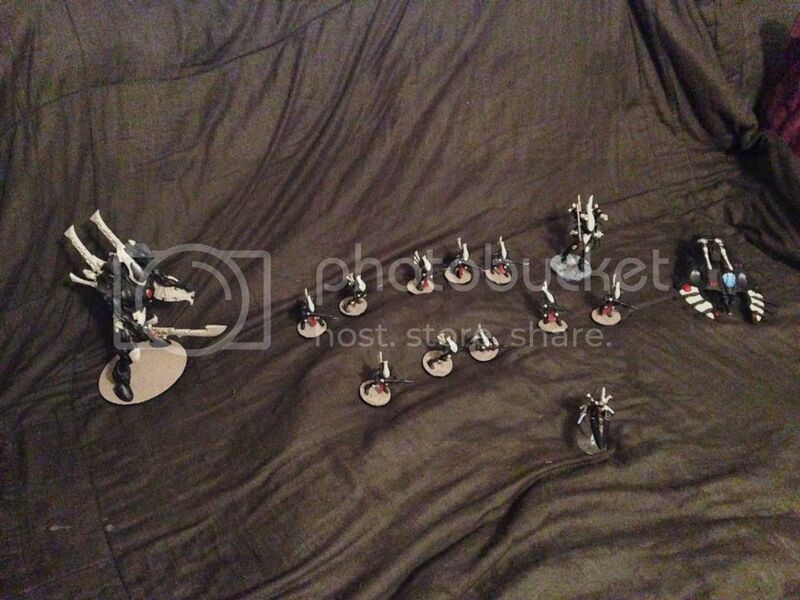 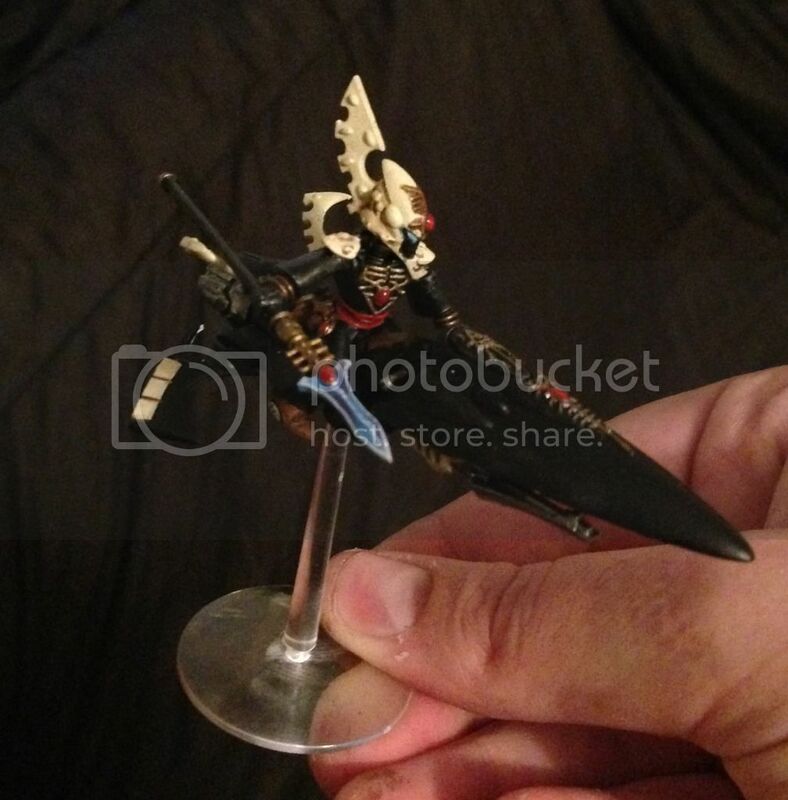 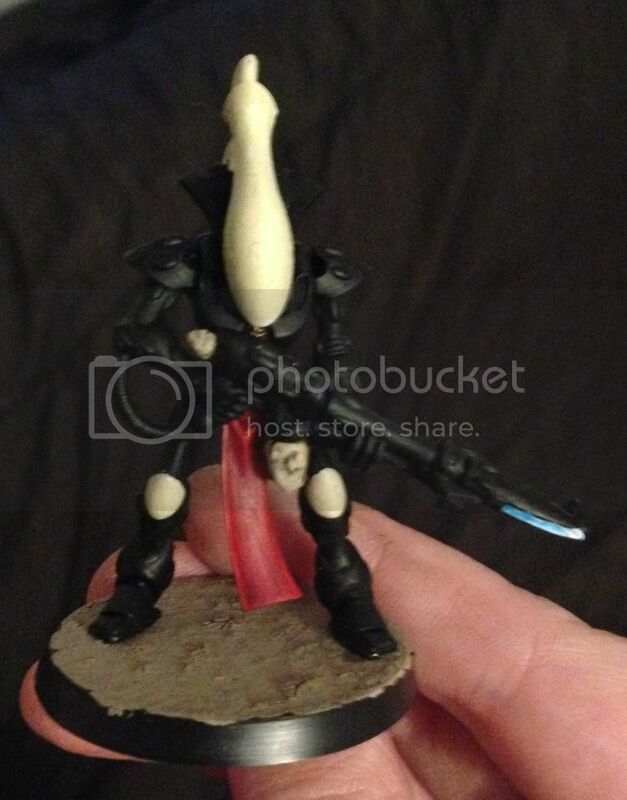 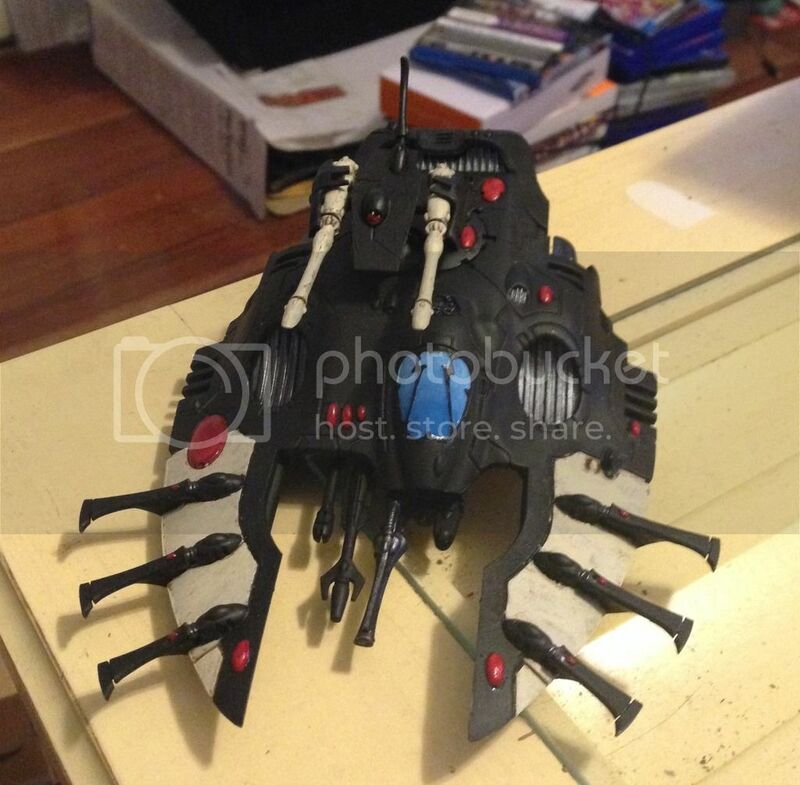 I'm putting together some Eldar to back up my Harlequins, these are what have been painted so far. 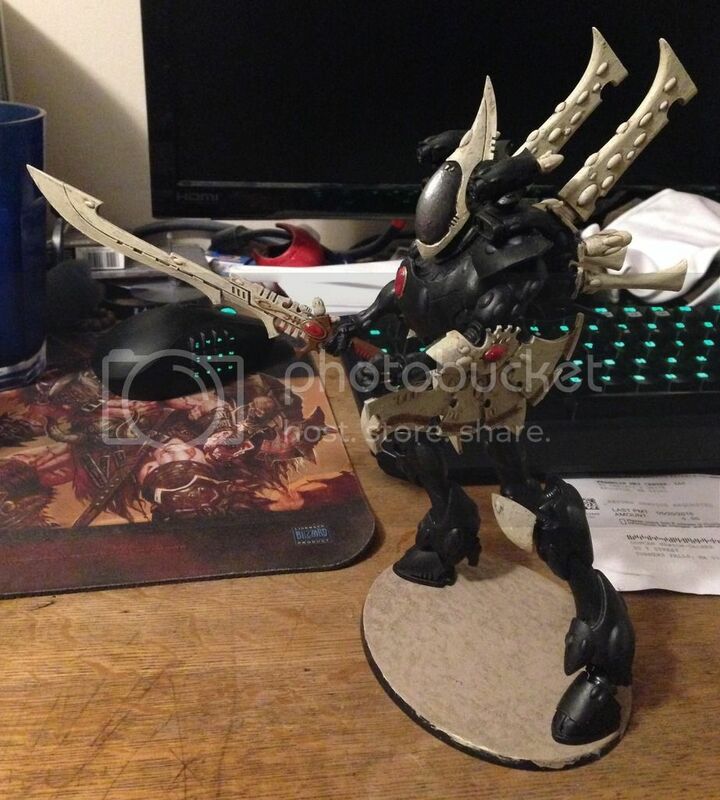 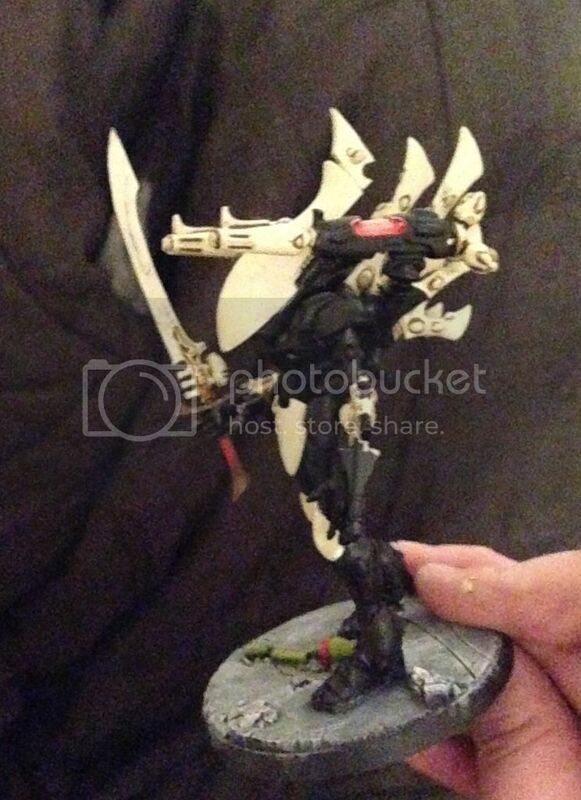 I still need another 5 Wraithguard, and a Spiritseer to complete my Wraith host. 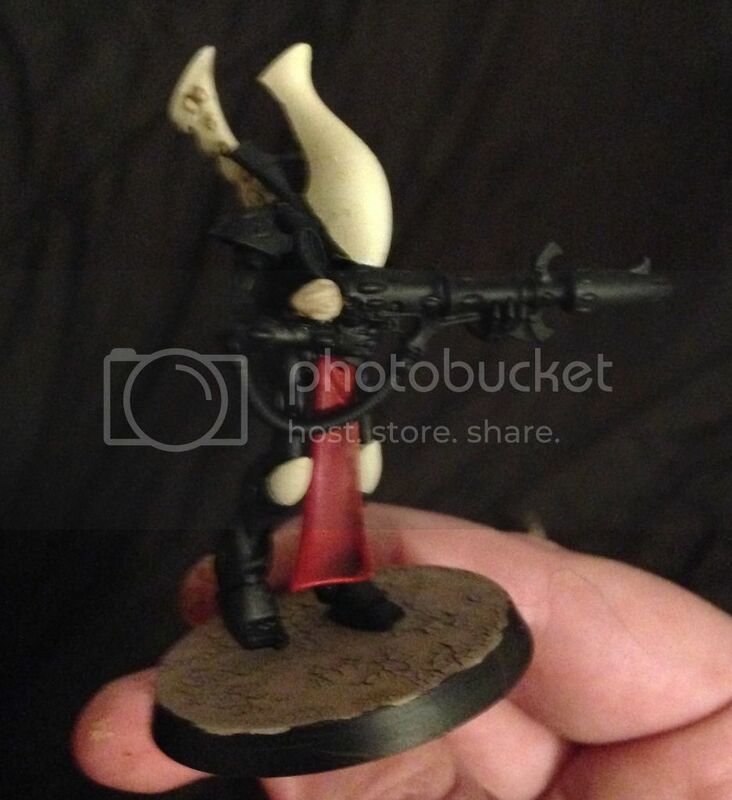 The Farseer is part of a Harlequin/Jetseer Squad I'm working on.